DO NOT ATTEMPT THIS EVENT ...IF YOU DO NOT DO NOT HAVE A SENSE OF HUMOR!! THIS EVENT IS TOO MUCH FUN AND YOU MIGHT JUST LAUGH YOUR WAY TO THE FINISH LINE! HALLOWEEN DONE RIGHT...SCAVENGER HUNT AROUND ST. AUGUSTINE. COME JOIN THE FUN TO RAISE MONEY FOR A NON-PROFIT CALLED OPERATION GREEN ZONE. This is an INTERACTIVE event. We don't just send you off with a piece of paper and say go find these things/places! That would be boring! You will race against other teams for the chance to win a small cash prize. So, get your friends, co-workers, and/or family members and bring your competitive spirit and sense of humor and let’s have some fun! Race together or against each other to add to the fun. 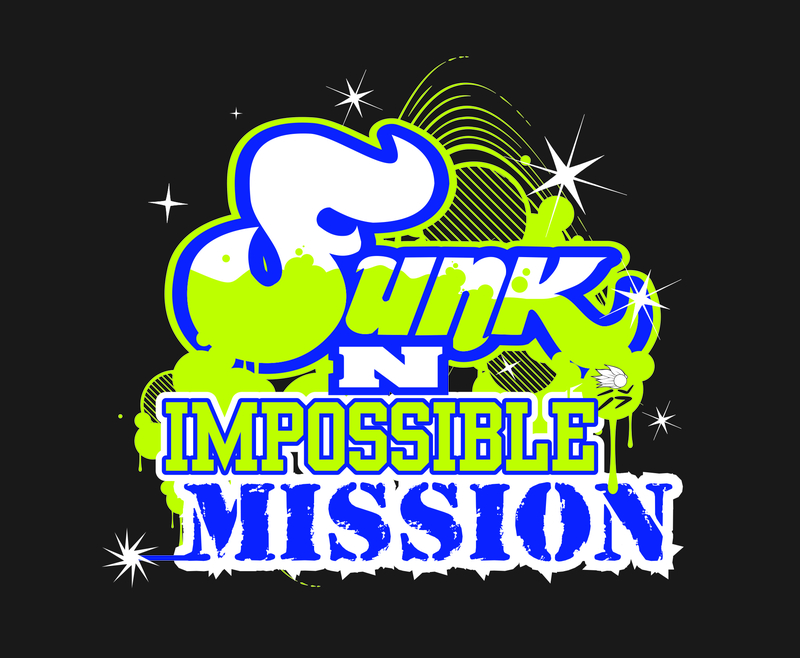 It's not just a scavenger hunt...It's a Funk~N~Impossible Mission! 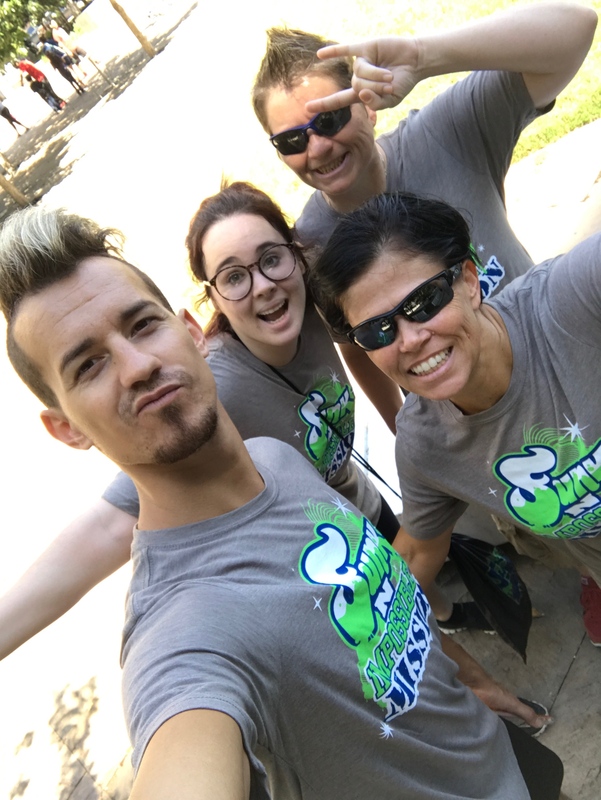 Funk~N~Impossible Mission is a scavenger hunt meets Amazing race with a splash of Mission Impossible with a WHOLE BUNCH of fun! Teams must find all 10-15 clues and make it back to the finish line. Teams must use their brains, follow the rules and have fun along the way. Teams can range from 2-6 people. You have the ability to all sign up at once. If you don't know how many people will be on your team but want to sign up now, you can sign up individually. Just make sure you sign up for the same team name to insure you are all on the same team. This event should have you traveling around 2-4 miles. However, this if you answer the clues wrong and head to the wrong location, you could be covering more. Each team will have up to 4 hours to complete the mission. Each team will not need this long but it is possible...if you stop for a drink or snack. Are you ready for the challenge? 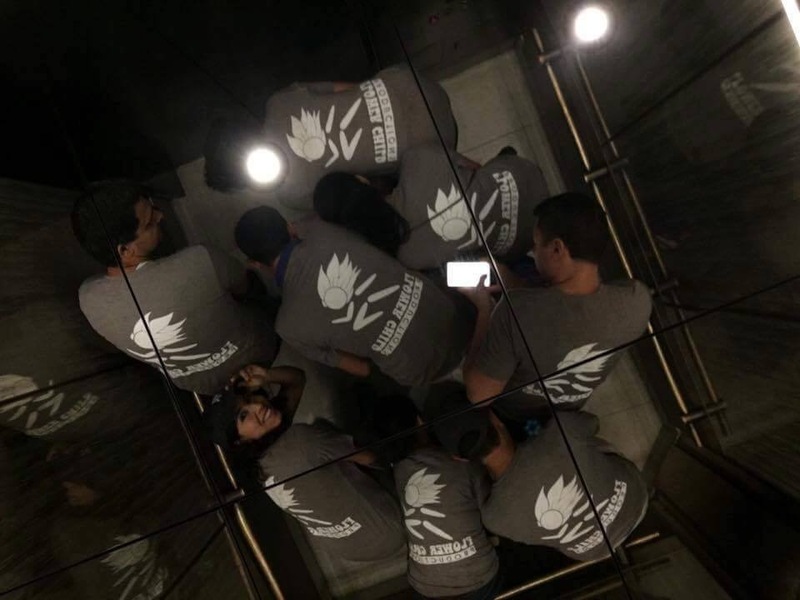 Since this event is interactive, each team will receive a clue and have to find that location. We will be communicating via Facebook or Twitter. Clues and answers will be communicating through direct messaging so answers are not given to other teams. Once the team finds the location, they will get their next clue and so on and so forth. Clues can be solved by using Google, phone a friend, or a stranger. Make sure you don't follow others. There are up to 5 different routes so you might be headed the wrong way if you follow other teams. Along the way to each checkpoint, teams will receive an optional mini-mission. Each mini-mission is optional. If teams choose to perform the mini-mission, time will be deducted off their final time. These tasks are designed to have fun with each other and give teams an advantage over teams that don't perform the mini-missions! 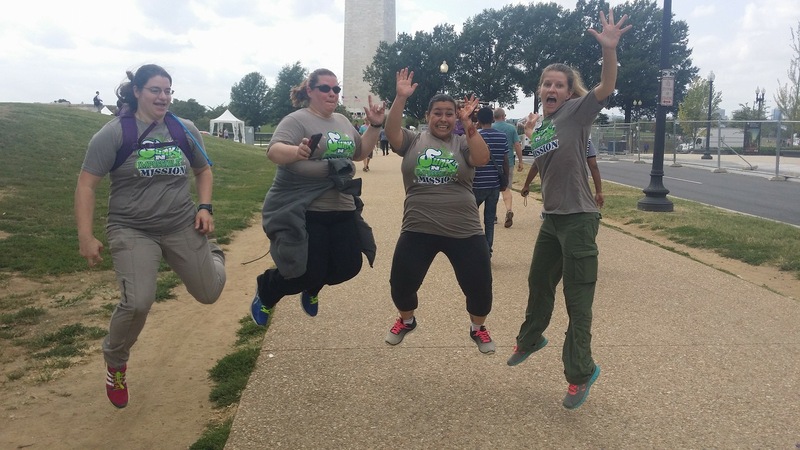 Make sure you bring your creativity and your sense of humor on this mission! Are you ready to accept the mission? You choose your start time. Start times are every 15 minutes between 6:45 to 7:30 pm. We will try to get you as close to your requested start time as possible. Emails will be sent out the week of the event to confirm you start times. Start times are first come first serve so make sure you sign up first! You will report into your mission location, sign in, get your shirts then get briefed about your mission.... then set out on your mission. Your briefing will contain the rules, objectives, and we will answer all questions before your time starts. After you’re briefed...GAME ON! Briefing location will be in the email with your start time. This email will be sent out to you the week of the event. The location will be in the zip code listed on the event page (above). We will be having the event no matter if it is rain or shine unless it is a hurricane or tornados. If thunderstorms start during the event, take cover and report in so we can stop your time until the storm passes. Thunderstorms aren’t such a bad thing...people usually grab a bite to eat and it works out perfectly. Bring your smart phone, phone charger, paper and something to write with, water and appropriate clothing.... But most importantly...bring your sense of humor and creativity. This is a fun, silly event where you will get to laugh at yourself and your teammates. Leave your worries behind...there is no room for it at this event. There is too much fun happening on this day!